Wendy is a student in Grace Hopper College passionate about leading a healthy but balanced life. She has served as the Editorial Director for Yale’s chapter of Spoon University, an online publication for all things food. A runner at heart, she as also served as Run Co-Captain of the Yale Triathlon Team. When she’s not in her natural habitat of the trail, gym, or pool, she can be found documenting her own ventures into the realm of health. She believes that “health” means different things for different people and hopes one day to guide others on their journeys to health, no matter what it takes. Ivy is a student in Morse College passionate about promoting health awareness and healthy habits throughout the community. She believes that wellbeing encompasses mental in addition to physical health, and aims to bridge the two through healthyU. An avid meditator, she is also the president of Yale’s only meditation organization, YMindful, and can be found lotus-posed in quiet nooks around campus. Alyssa is a student in Trumbull College. 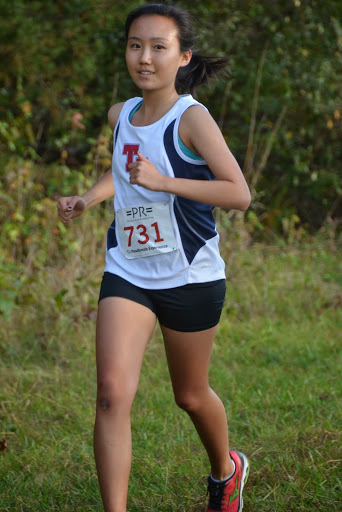 She has been a distance runner since middle school (slow and steady wins the race, right?). 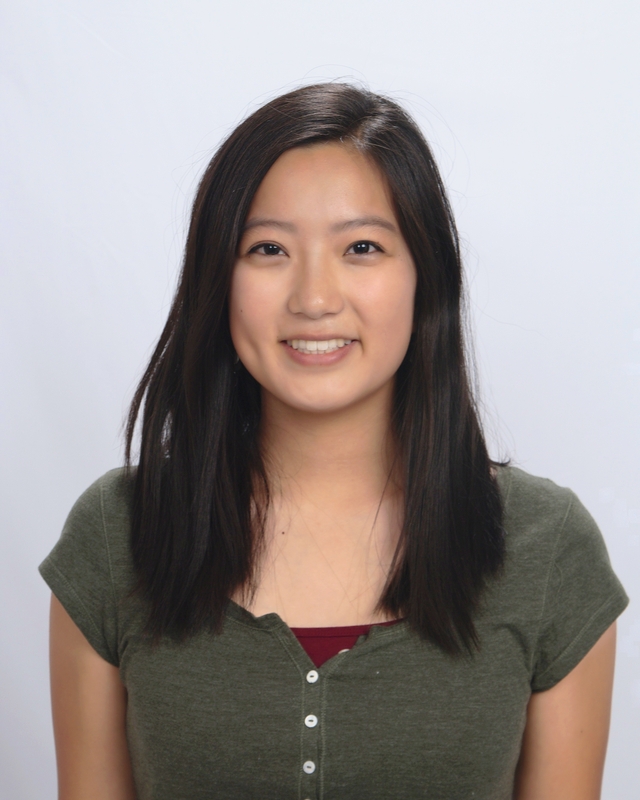 On campus, Alyssa is also a Peer Liaison for the Asian American Cultural Center and a part of the Aerospace team. During freshman year, she has found it hard to balance student life with a healthy life. She is excited to be a part of a #healthY community of people who will encourage each other on their path to physical and mental wellbeing.